The legend in the Pacific Islands is that man was created by gods. Some myths recognise that the Turtle and Spider gods created the land and the universe was created when the Eel and Stingray gods invaded. Many people in Kiribati believe their ancestors to be spirits from Samoa and the Gilbert Islands. Traditional legend describes spirits moving from Samoa to the Gilbert Islands. The spirits then became half human and half spirit and later became fully human. Some evidence points to migration from Southeast Asia and Indonesia around 3000 years ago. Between 200AD and 500AD Micronesians arrived in the South Pacific. A Micronesian culture developed which was an infusion of elements from Polynesian and Melanesian culture as a result of invasions by neighbouring nations such as Samoa, Tonga and Fiji. Inter-marriages between theses countries also influence the culture. During the 16th century whalers, slave traders and merchant vessels visited the region. On the eve of the 24th December 1777 Captain James Cook discovered and named "Christmas Island" (Kiritimati Island). The Gilbert Islands were named after a British captain named Thomas Gilbert in 1820. Christianity began in Kiritimati with the arrival of Missionaries during the late 1852. The second wave of Christian Missionaries were Roman Catholic priests who arrived in 1888. 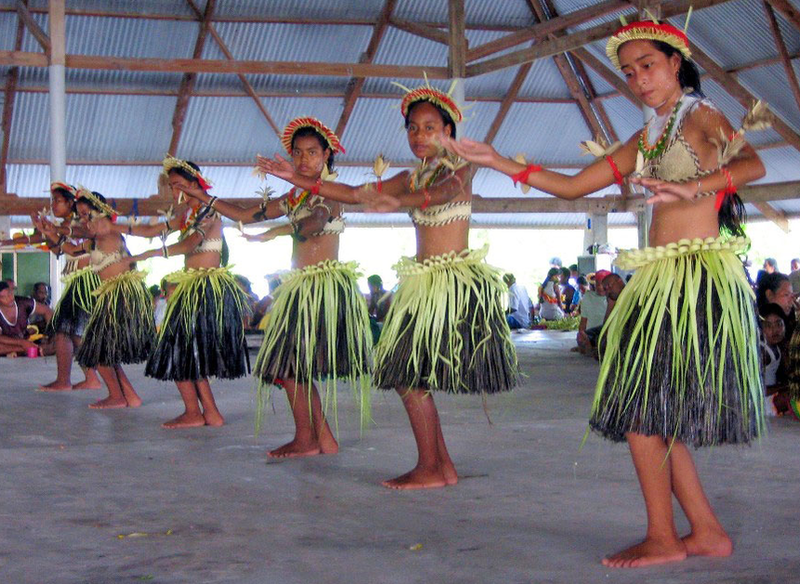 Christianity became an integral part of the Kiribati culture. In 1892 Kiribati became a British Protectorate. In 1916 the Ellice Islands were combined with the Gilbert Islands to form the Gilbert & Ellice Islands Colony. Fanning and Washington islands were also included. Robert Louis Stevenson (author of famous novels "Treasure Island" and "Strange Case of Dr Jekyll and Mr Hyde" among others) visited Kiribati in 1889. He spent time on Abemama and Butaritari (in the Gilbert group). On Abemama Atoll he met tyrant-chief Binoka and immortalised him in his book "In the South Seas". In the 1960s, the notion of independence of the Gilbert & Ellice Island Colony was initiated. A decade later preparation for constitutional changes towards independence began. During this period ethnic and linguistic differences between Ellice Islanders and the Gilbertese culminated in a referendum in 1974 which resulted in the Ellice Island group voting for separation. The separation was formalised in 1975. In 1978 the Ellice Islands gained independence and were renamed Tuvalu. Internal self-government and a Ministerial system began in 1977 and on the 12 July, 1979 independence was achieved and the new nation "Kiribati" began. By this time Banabans had been resettled in Rabi Island, Fiji for more than 30 years but remained part of Kiribati. The United States relinquished 14 islands in the Phoenix and Line island groups to allow them to become part of Kiribati. Kiribati remains a member of the Commonwealth. Japan took control of some of the islands to form part of their defences during World War II. This resulted in the Gilbert Islands becoming scenes of bloody battles between the American and Japanese forces. 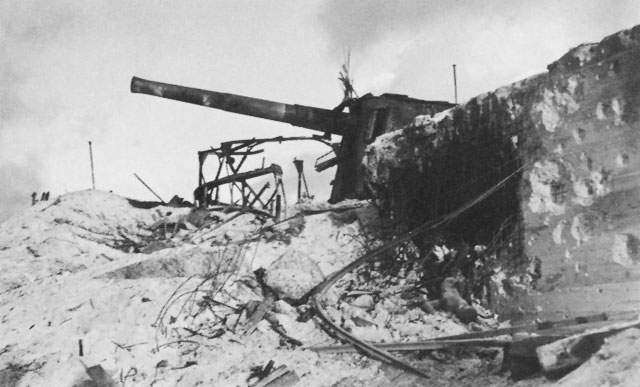 The most famous was the battle fought on Tarawa on the islet of Betio. Makin, Butaritari and Abemama Atolls also experienced fierce engagements. On Butaritari Atoll the US Military carried out its first ever successful raid mission from a submarine on the night of 17th August 1942 referred to as "Makin Raid". World War II artefacts can still found today on these atolls. In the 1950's and 1960's Kiritimati Island was used as a base for early nuclear testing. Prior to 1994 the eastern and western islands groups were on opposite sides of the International Dateline. This resulted in a 23-hour time difference between them. In 1995 Kiribati moved the International Date Line allowing the entire country to be on the same day. There is still a 2 hour difference between the Gilbert Islands Group and the Line/Phoenix Islands Groups. This also resulted in Kiribati being the first nation to see the new millennium on the 1st of January 2000. To commemorate the occasion Caroline Island was renamed Millennium Island.